Double Exposure’s film screenings will take place at The Naval Heritage Center. 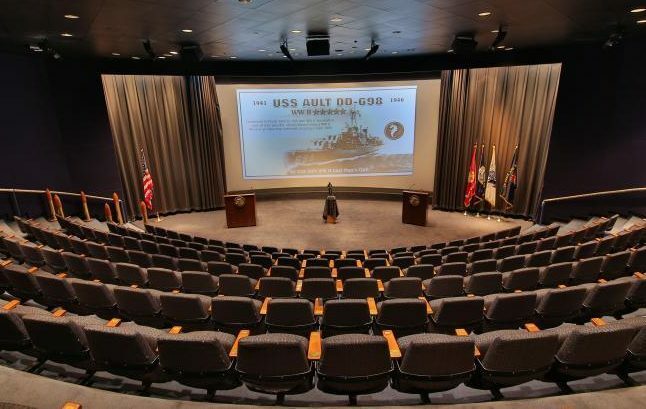 The Naval Heritage Center is located in the heart of the Penn Quarter and offers visitors the chance to learn about the history and heritage of the men and women of the United States Navy – past, present and future. 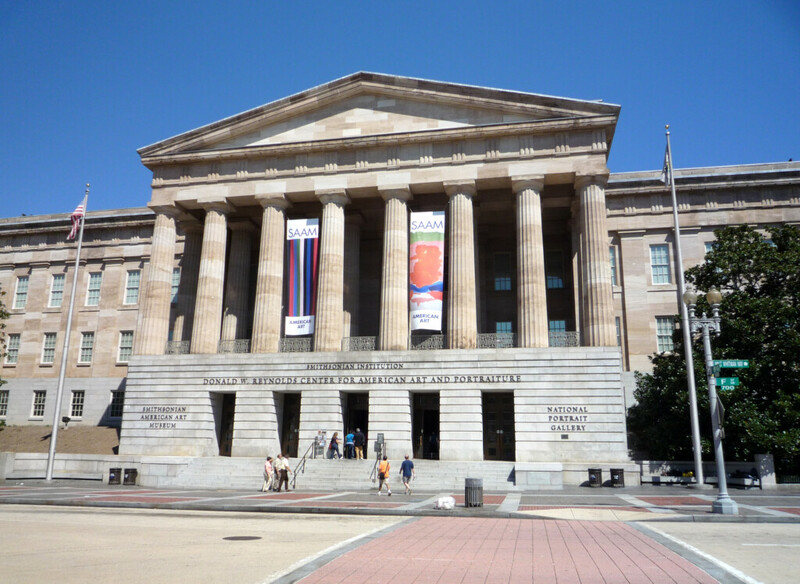 The National Portrait Gallery is a historic art museum located in Washington, D.C., in the United States. Founded in 1962 and opened to the public in 1968, it is part of the Smithsonian Institution. Its collection presents people of remarkable character and achievement—artists, politicians, scientists, inventors, activists, and performers—whose life and work form the American national identity. The first two days of the Double Exposure Symposium will take place at the National Union Building on Oct 11-12, 2018. National Union Building is a recently restored historic building constructed in 1890 in downtown Washington, DC. 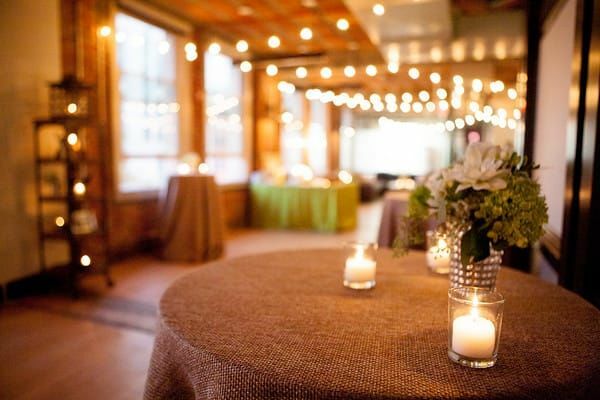 Located at 918 F Street, Northwest, The National Union Building is at the center of the lively neighborhood of Chinatown/Penn Quarter, surrounded by restaurants, bars, shopping, and historical landmarks. The third and final day of the Double Exposure Symposium will take place at The Loft at 600 F on Oct 13, 2018. Double Exposure’s Saturday workshop sessions and meet-ups will be held on two levels at The Loft at 600 F, an elegant, intimate space in the heart of Penn Quarter.